Overall the weather in Laos across the year is quite forgiving with hot and dry nature. 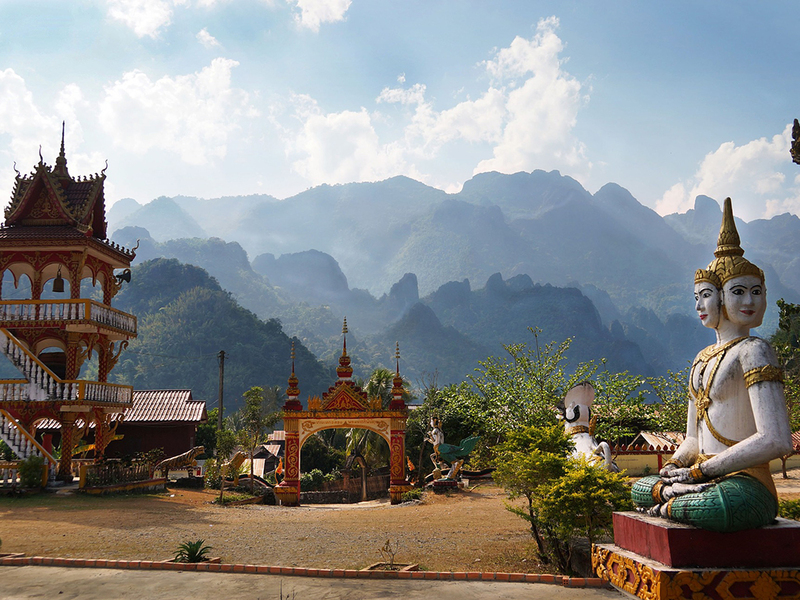 However, we all agree that the best time to visit Laos has to be from October to April when temperatures are mild, not too dry (about 25°C/77°F), and it does not rain. Luckily, this time coincides with most of the regional and national festivals, and also many country’s main holiday periods. The monsoon with high temperatures accompanied by winds and violent storms. Rain is less pronounced with warm temperatures. In general, there is more rainfall in the highland of Laos. The eastern provinces of Champasak, and the highlands of Vientiane, Bolikhamsai, and Khammuan benefiting most with rains often around 300 cm per year. 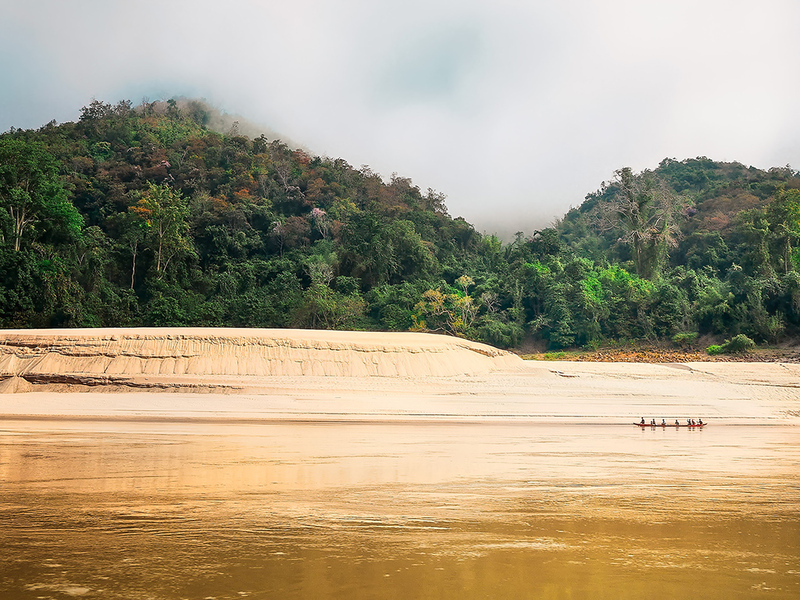 The rainfall should not bother you at all, as a matter of fact, it makes river travel alongside the Mekong Delta an absolute highlight in Laos. 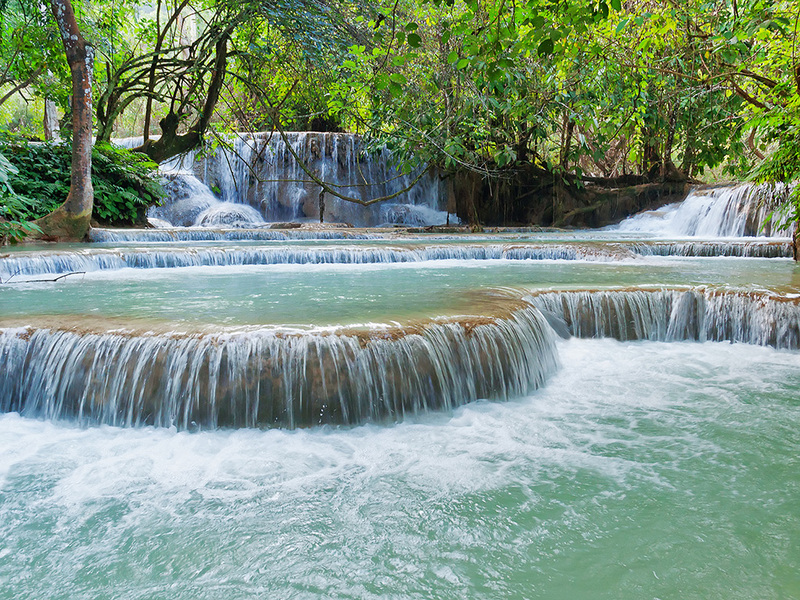 The “green season” (rain season) in Laos enjoys a mild shower quickly following by bright sunshine and lush greenery between flowing waterfalls and flourishing wildlife. Our recommendation is the Bolaven Plateau! Temperatures in the mountains of Xieng Khuang may plummet to 0°C during November to February, and areas of minor elevation to 5-10°C (41°F-50°F). Daytime temperatures during the rainy season in May to August average around 25°C (77°F). Daytime temperatures during the rainy season average around 29°C in the valleys. 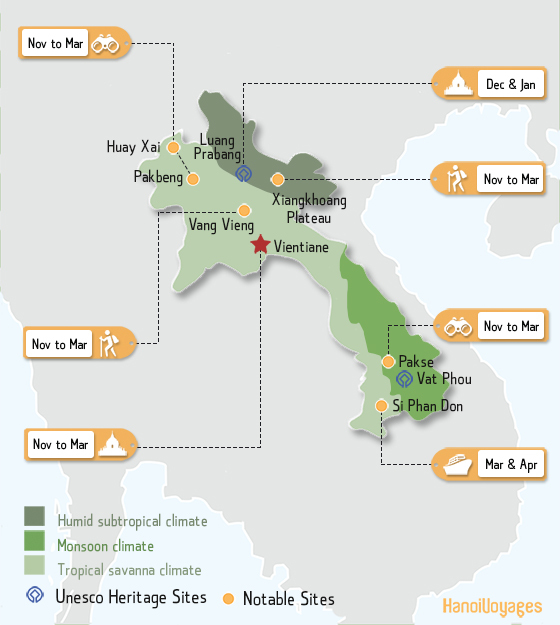 The highest temperatures occur in the humid, low lying regions of the Mekong River Valley during March and April (reaching to 38°C (100.4°F). The lowest temperatures of the lowland occur during December and January, sometimes as little as 15°C (59°F). 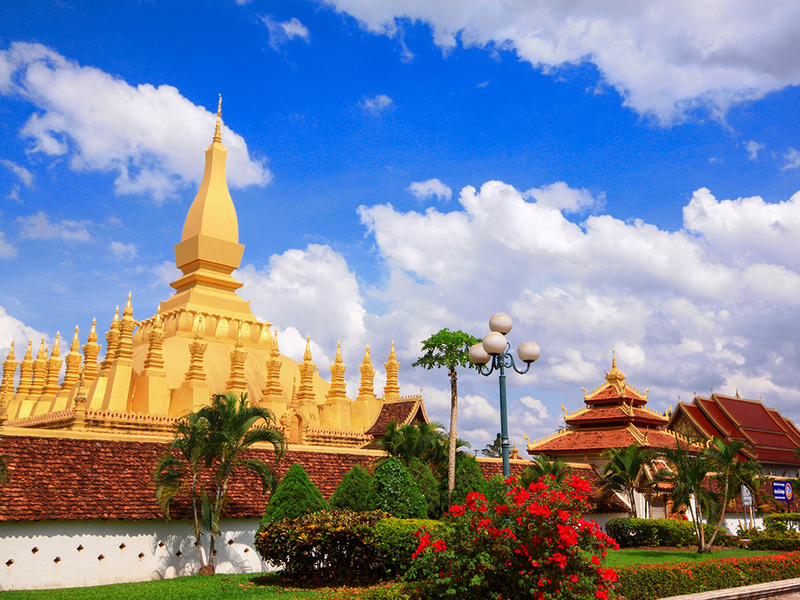 The capital, Vientiane or Luang Prabang are the most popular destinations in lowland Laos.